This sturdy and beautiful telescope is a must for every Adventurer! Looking before you leap is a time honored truism for an excellent reason! 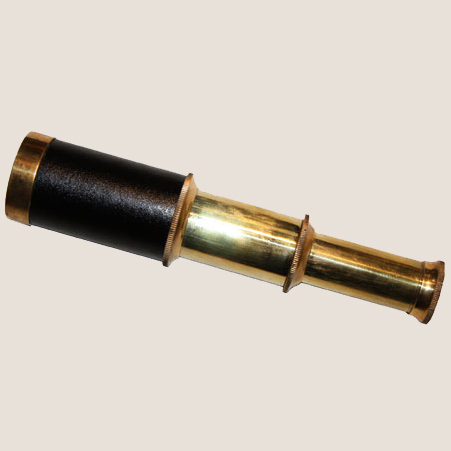 This 6" telescope comes with its own durable leather pouch that can be threaded on your belt.